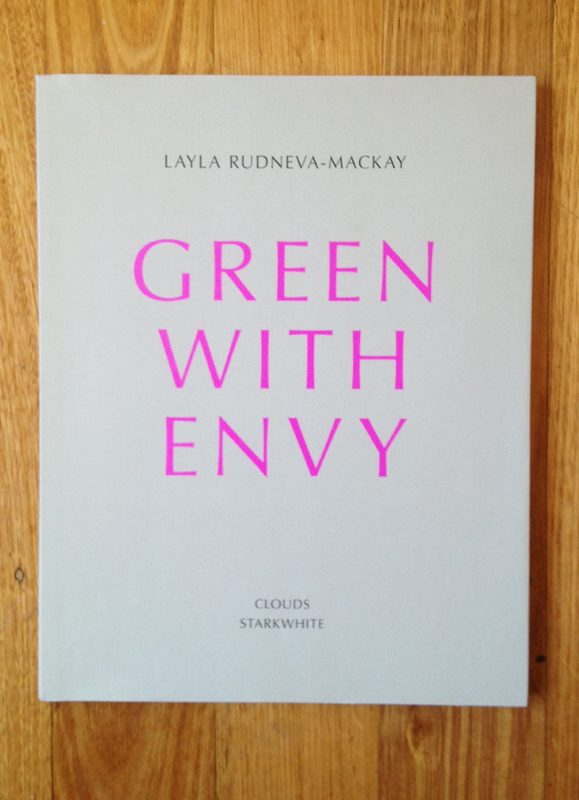 This volume brings together a body of photographic work produced by Layla Rudneva-Mackay from 2002-2009. This work emerged from the ruins of a sculptural practice, and exists in parallel with graphic work, painting and writing. Her practice as a whole is characterised by poetic slips and language holes and visual emersion. This photographic work characteristically involves forms and figures and situations set up against interior and exterior backdrops. Their gestures and activities are not specified, and they are sometimes obscured or altered by fabric and paint. There are also pictures of architecture taken at night, which further contribute to the way in which her work makes space for unknowing, and in doing so, for risk. ← Anne Noble’s ICE BLINK is now part of the Asia-Pacific Photobook Archive.